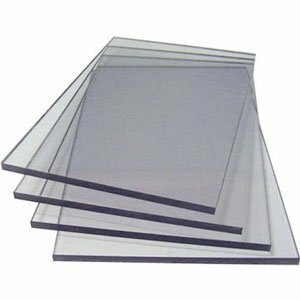 POLYCARBONATE SHEETS Archives · Min Plastics & Supply, Inc.
Polycarbonate sheets are virtually unbreakable and half the weight of glass in comparable thickness, available in a variety of grades, thicknesses, colors, textures and sizes for many applications. Polycarbonate is the go-to plastic for situations where safety is paramount while providing superior impact strength, dimensional stability, and higher temperature resistance than acrylic. -Unmatched strength in the world of plastics! 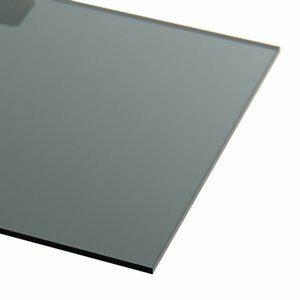 POLYCARBONATE, GRAY, LIGHT TINT (#7130), 1/4 - 1/2"